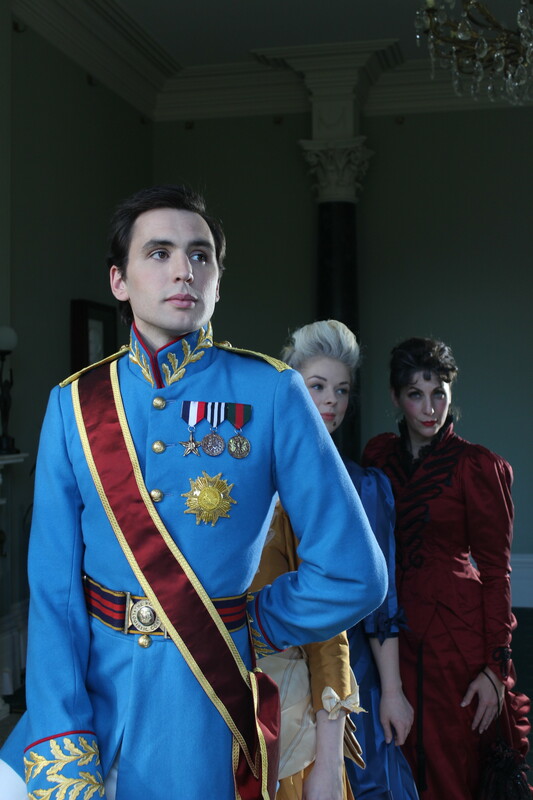 Nell Rogers graduated from BA (Hons) Costume with Performance Design in 2015 and designed the Prince costume for the 2015 Costume and Make-Up collaboration film ‘Storytelling From an Original Point of View’. 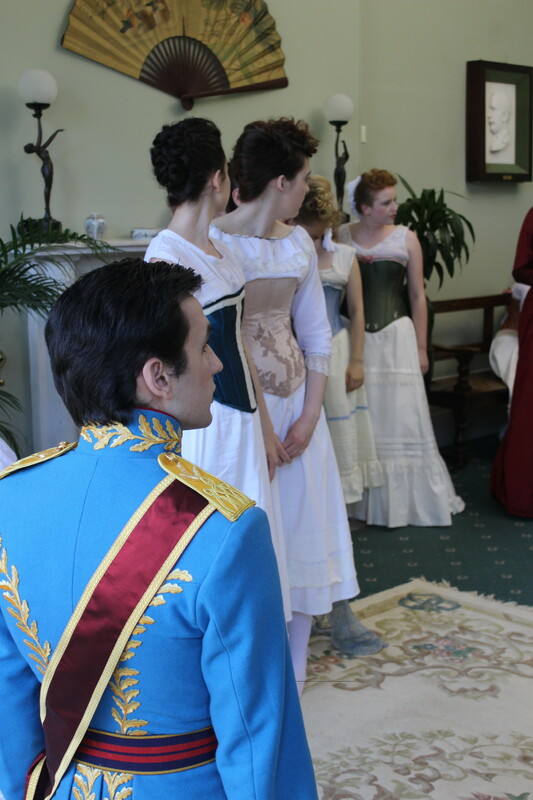 Each year the Costume and Make-up corse collaborate to create a short film/music video, which becomes a great addition to the students experience in their field and portfolio. First to final year students work and perform in this piece forming a unique experience and friendly atmosphere for the beginning years. 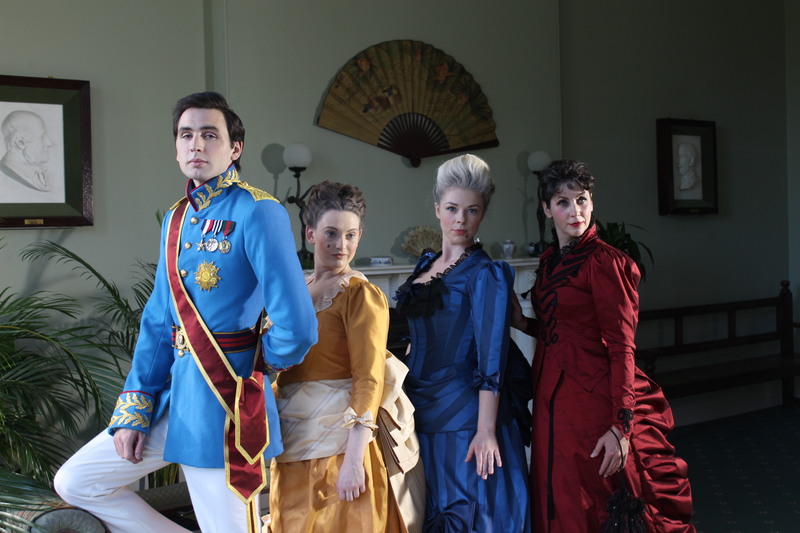 I worked with a small group of third year costume students who drafted, contracted and decorated the main characters costumes for the film. We all chose specific designs to interpret which would develop and ensure our portfolio is at its full potential to portray and sell our skill in industry after graduation, as part of our final project PP. 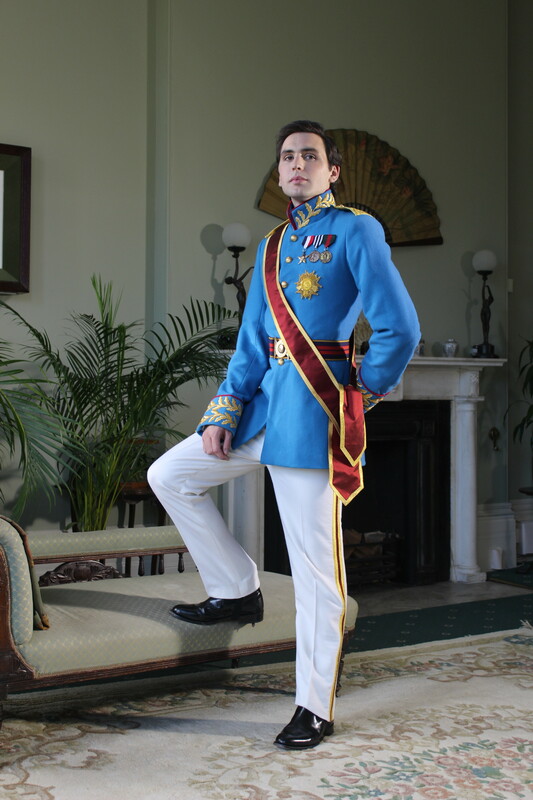 I chose the Prince design which was the only male costume for the film. 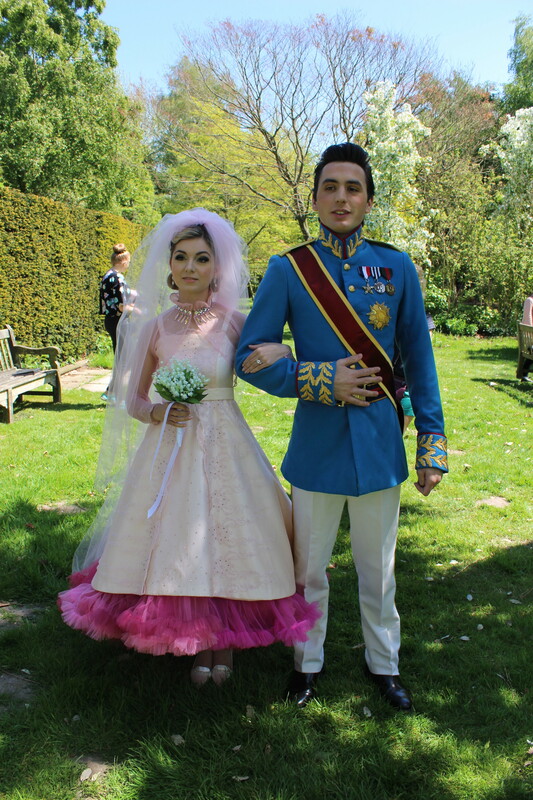 It was a brilliant military and 50s inspired design with a playful disney aspect portrayed through the colour and fabric choices. Overall I was so please with the final product of the costume and the film which was displayed at my graduate exhibition at AUB. It now takes a lead role in my portfolio and website www.tailoredbynell.co.uk while I take my first steps into industry.